an e-mail via hello@chooyilin.com, or even a DM through our social media channels (Instagram or Facebook) - we hear each and everyone of you, because you are at the heart of why we do what we do. A near decade of intense research and development, combined with what you seek from us as a fine jeweller, has compelled us to immortalise our heritage, significant stories, and life’s special moments in more exquisite mementos that can see through generations. 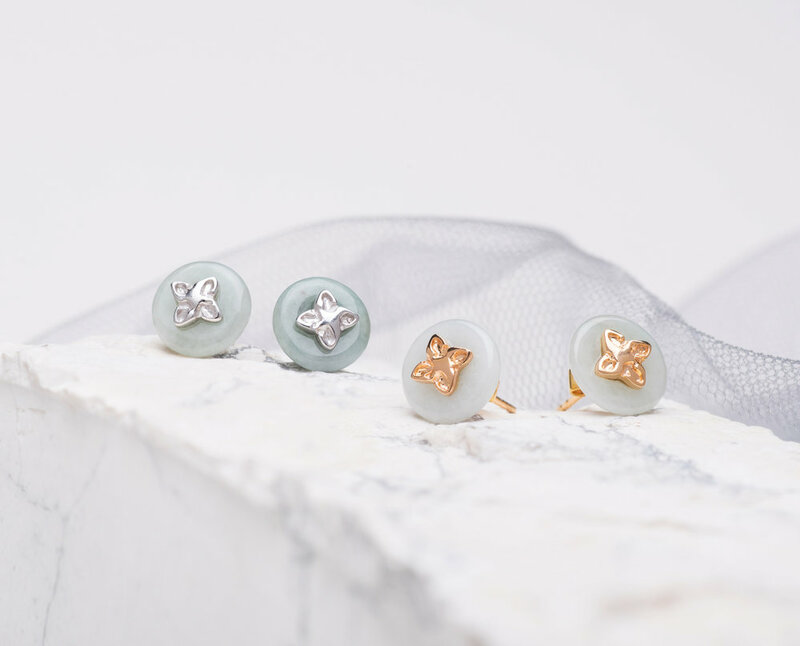 We’ve realised that, to do so, the majority of our pieces must be crafted from solid gold, as the precious metal can withstand South East Asia’s tropical climate, and offer a longevity to precious keepsakes. Whilst Sterling Silver jewellery is still undoubtedly beautiful and make great everyday luxury accessories, we realise that solid gold jewellery should be the choice for celebrating special moments. An elevated level of intricacy, an improvement in quality, and more collections of fine modern jade jewellery to celebrate life’s magical milestones - these advancements are what you have asked us for, and this is what we will be doing, moving forward. What this also means is that we are making some sacrifices along the way to make room for these grander things. 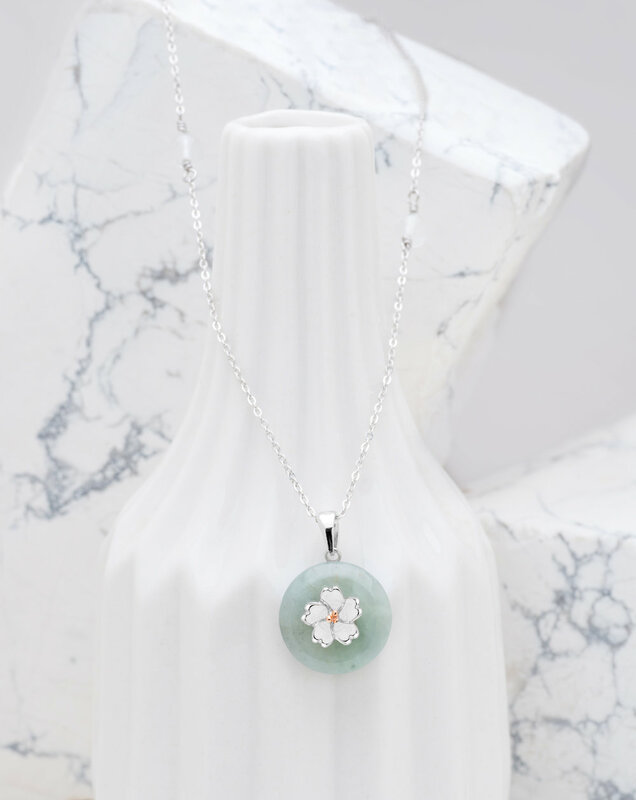 Our online exclusive range, Jade by Choo Yilin, which features minimalist aesthetics in sterling silver for everyday wear, has met with abundant love and support, and we will always cherish that. However, as Choo Yilin moves into this new season, JCYL will no longer be available online or in-store at our Mandarin Gallery (#02-23) from the 28th of February 2018 onwards. Don't miss out on your favourites from the JCYL line, as it may well be the last time to get them before we take them offline for good. While the decision was not the easiest one to make as we have grown attached to all the designs we create, we are, without a doubt, certain that this was the right thing to do in order to do justice to your special moment celebrations. just as you’ve done so wonderfully, all these years. Update as of March 2018 - all JCYL items are now unavailable. We thank you for your warm support of our JCYL line!